How would you rate your experience with TimeShare Exit Team ? 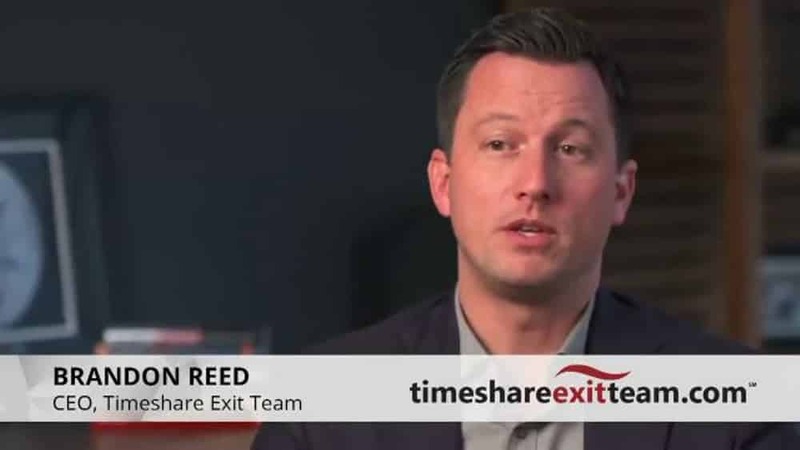 Timeshare Exit Team was founded in 2012 by current CEO Brandon Reed. After finding himself with two timeshares that he rarely had time to visit that had ever increasing maintenance fees, Reed decided to find a way to get out of his contract, without actually breaking it or selling it. The company states that they are a consumer protection agency and that they do not buy or sell timeshares, but rather, they have proven “strategies” to get you out of your contract. Most people pay (on average) $5,000 for this service, which is basically giving the timeshare back to the resort. The Better Business Bureau gives TimeShare Exit Team an A+ rating, as they have far more compliments than complaints. The company offers free consultations and can give you a better estimate of what your chances are for breaking your contract, depending on the company and which timeshare you want to offload. Commercials that feature young couples and older retirees are shown on popular prime time shows. Welk Resorts filed a lawsuit against the company in July of 2017 claiming that TimeShare Exit Team used false advertising, fraudulent guarantees and misleading correspondence to recruit vacation owners in a nationwide scheme based on the false promise of getting owners out of their timeshare contracts with no consequences. TimeShare Exit Team has stated that the lawsuit was without merit and that they had plans to vigorously defend themselves in court. The company does have a money back guarantee and they will tell you upfront that it takes anywhere between 8 months to 2 years to get results. TimeShare Exit Team has headquarters in Lynnwood, Washington. Question 1: What is the phone number for TimeShare Exit Team? Answer 1: The phone number for TimeShare Exit Team is (855) 207-2722. Question 2: Who is the CEO of TimeShare Exit Team? Answer 2: The CEO of TimeShare Exit Team is Brandon Reed. Question 3: Who founded TimeShare Exit Team? Answer 3: TimeShare Exit Team was founded by Brandon Reed in 2012. I am having a very big issue with my file it seems everything gets lost and I am having to redo and doXXXXent forms and resend. Then I get an email telling what I signed was not a valid contract or was incorrect and they wanted to be more transparent with me… I am not just a number I am a concerned client who I thought I hired a professional company to help me with a serious situation. To date my experience has been very disappointing. I would Like to speak with Brandon Reed. I hope to explain my concerns that I am not sure I hired the right company to do the job that they advertised they could. listening to the advertising is like a dream My experience has been a nightmare. 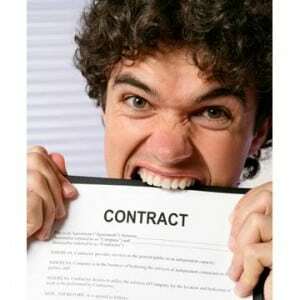 Want to make sure TimeShare Exit Team sees your comment or complaint?